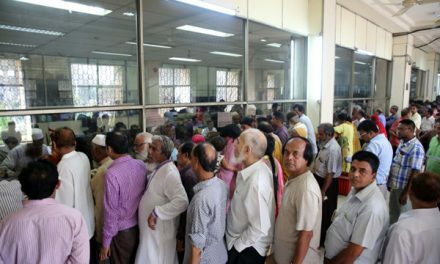 Dhaka, Bangladesh (BBN)– The central bank of Bangladesh will continue its intensive supervision in ensuring credit flow to the priority sectors to help create more and better jobs along with protecting the environment. 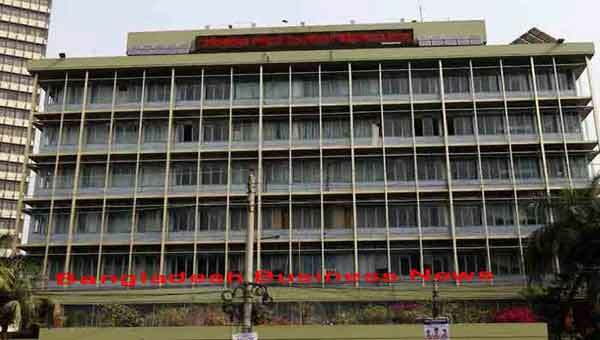 “….BB will continue resorting to intensive and intrusive supervision in ensuring that credit flows reach the priority sectors (agriculture, manufacturing, SMEs) that can create more and better jobs while protecting the environment,” the central bank said in its annual report for the last fiscal year (FY), 2017-18. Besides, given Bangladesh’s young labour force, more and better jobs will need support from both the engines of growth-a vibrant manufacturing-led export sector and output activities to meet domestic demand and job creation, according to the report. 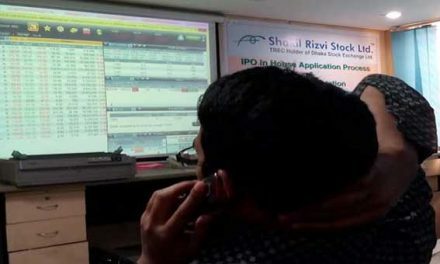 The report also said Bangladesh has displayed its overall macro-economic stability and resilience despite various domestic and external shocks. The central bank has pursued various initiatives to support the country’s growth aspirations and market development agenda that can help better financing of long-term investments. As part of the moves, BB continues to focus on small and medium-sized enterprises (SMEs), agriculture and green initiatives, including long-term financing facility and green transformation fund (GTF). “These schemes will make finance and growth more sustainable,” it noted. 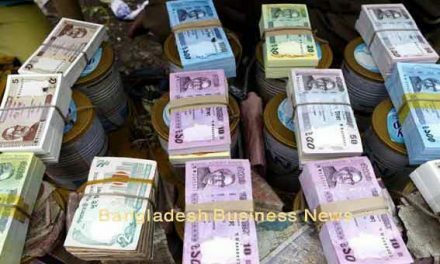 The report also said Bangladesh economy experienced an impressive growth in FY 18, aided by strong domestic and external demands, as reflected in the buoyant public and private investment and consumption, driven by higher exports, remittances and private sector credit growth. In light with the global growth prospects and potential risks in the context of global and domestic economic perspectives, GDP (gross domestic product) growth rate is set at 7.8 per cent and inflation at 5.6 per cent in the proposed budget framework for FY 19. The BB projects GDP growth to range from 7.5-7.7 per cent in FY 19, assuming a continuation of calm domestic political environment and no further escalation of global trade-related conflicts. The central bank has been pursuing a ‘cautious’ monetary policy stance to maintain macro-economic stability and to keep inflation at or the below the projected level, it added.